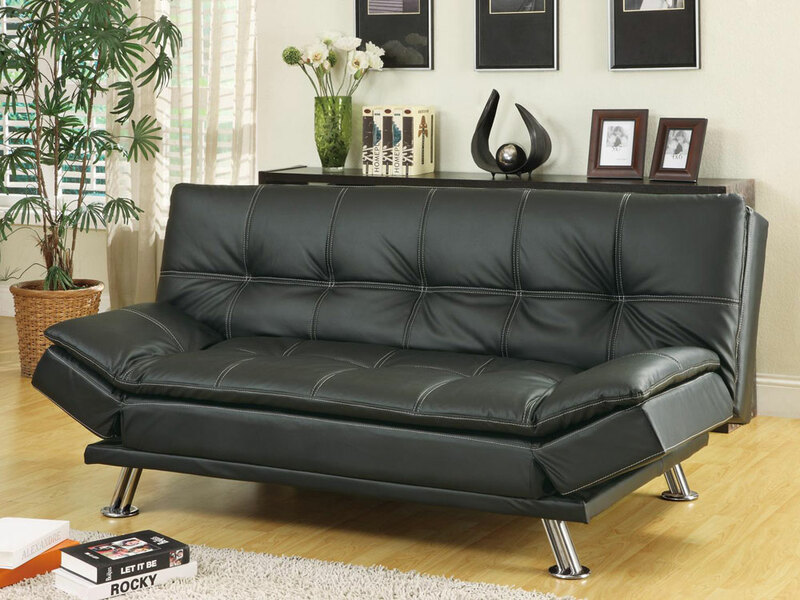 Home >> Clearance Sale >> In Store Sale >> Contemporary Futon Sleeper Sofa Bed "Luna"
An excellent addition for your guest bedroom, or living room! A comfortable, casual and contemporary piece, this sofa suits living rooms, family rooms, apartments and even dorms. 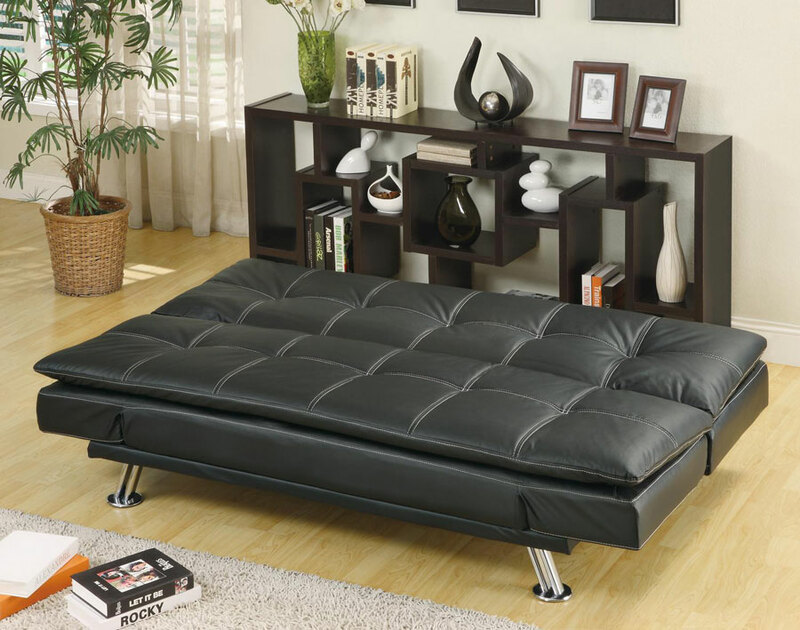 Serta spring system Sofa Bed, folds down for easy and comfortable use of a bed. 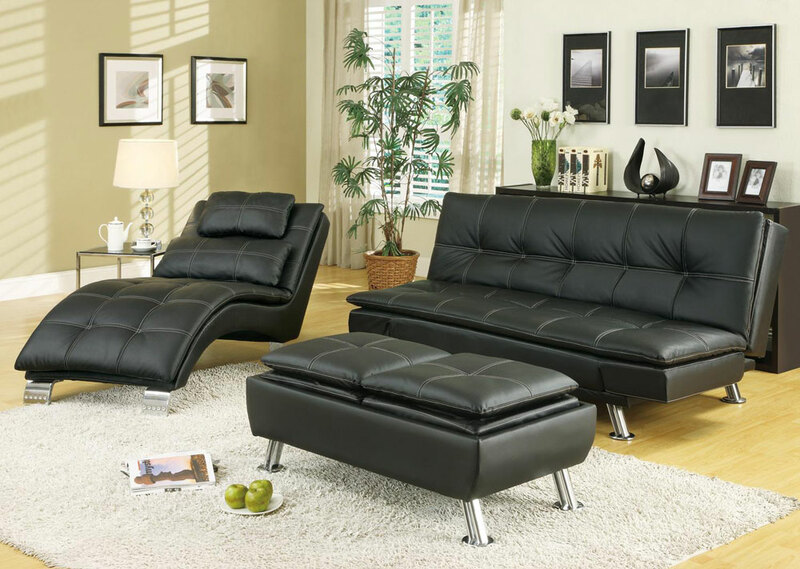 These multi-functional pieces offer comfortable lounging space by day. Hardwood frame, kiln dried, standard foam with metal legs.